I wanted to write out a full post about my current favorite products because they’re all things I use daily and swear by! I posted on Instagram about them, but felt I needed to explain them a little better + add some others! Excited about this one! 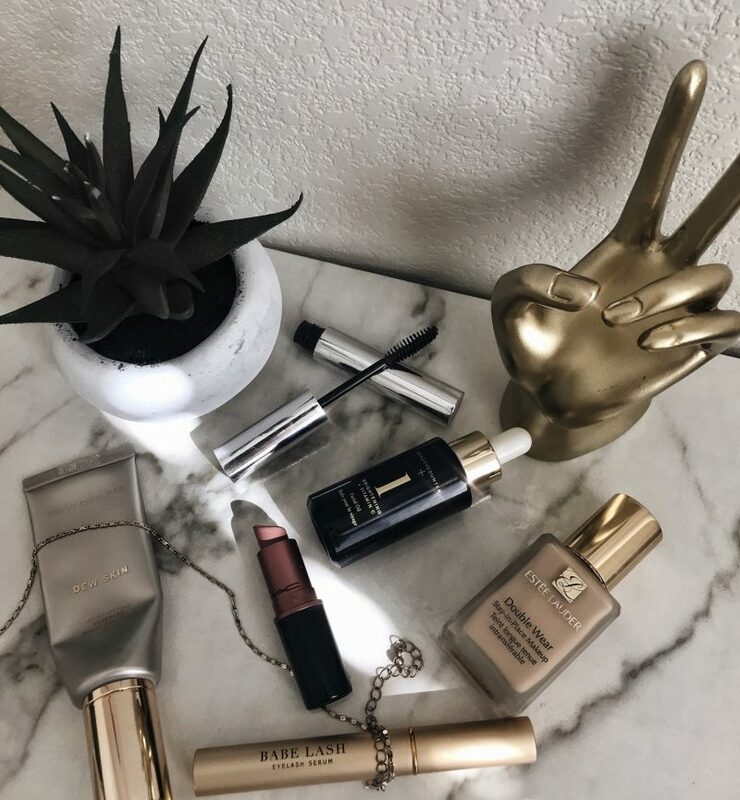 Estee Lauder Double Wear Foundation: I can’t say enough about this one. I’ve tried SO many different foundations that people recommended to me. I’ve tried drug store and high-end brands, but never really found something that worked for me. I have sensitive skin and developed small bumps on my face from Tarte brand, although a lot of people love their foundations. Double Wear has great coverage and makes my skin look flawless! I currently wear shade “Cool Vanilla” but will need to darken up for summertime. I suggest going into Ulta to be colored matched by an Estee Lauder representative. Beauty Counter Dew Skin: Beauty Counter offers clean products- no harsh ingredients at all. I love the Dew Skin tinted moisturizer! It’s great for days you’re on the go and want light coverage/a dew look. I haven’t used it in the summer, but I plan to and think it will be perfect for light makeup days. I usually put this on after I’ve finished my skincare routine as my first layer of makeup. I use my foundation on top of it and LOVE how the look because the dew is still there and it thins out my foundation. It’s SPF 20, also a plus! Anastasia Beverly Hills Clear Brow Gel: I apply this gel on my brows after I’ve finished filling them in. I’m really into the wispy/messy look and love that this holds them in place. I definitely think this an essential to add to a brow routine! 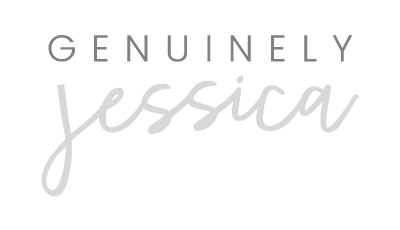 Beauty Counter 1 Brightening & Vitamin C Oil– Anyone else obsessed with face oils? Best part about this one is that it’s clean and safe for the face. Ok that’s not the best part- IT TRULY WORKS! I love how my skin looks after I’ve applied this oil, so fresh and bright. It can be used in place of moisturizer if desired, but I typically put it under my foundation or wear it at night. Babe Lash: I had lash extensions for a few months which unfortunately, damaged my lashes. My brow girls were GREAT, my lashes just couldn’t handle them. After letting them fall off (this was a year or so ago) I started using Rodan & Fields Lash Boost. This product worked great and my lashes did grow. After I ran out I took a break, then a few months ago started on Babe Lash. This serum is more affordable than R+F and works amazingly! My lashes are so longggggg. I use one swipe on each lash line (eyelid) before bed every night. I’m not an eye doctor, but these serums can be overused and damaging so make sure to listen to your body. MAC Cosmetics Lipstick “Velvet Teddy”: This is my favorite everyday pink lippie. I love MAC lipsticks and have a ton but I use this one most and it’s my fav for natural makeup looks. 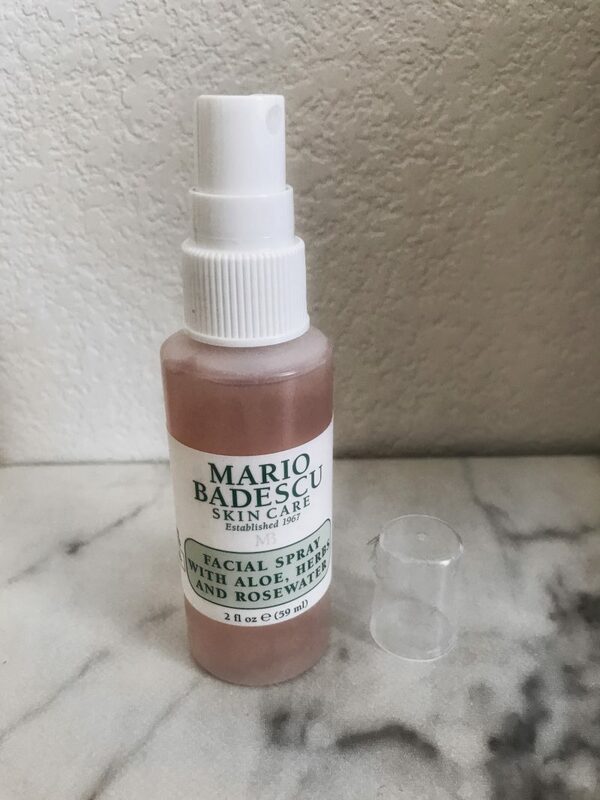 Mario Badescu Facial Spray: MUST-HAVE! I carry this little travel sized bottle with me everywhere I go. I have the Aloe, Herb and Rosewater bottle, but there’s also other kinds. I’ve only used this one and I’m obsessed. I spray my face after I finish my makeup and then I’ll spritz throughout the day for a refresh. Davines Minu Shampoo & Conditioner: My amazing hair stylist introduced me to this brand and I’m diggin’ it! Safe for color-treated hair of course, and protects and extends the color of your hair. Love the smell and it’s gently on my long, thick hair. Little pricey, but investing in my hair is worth it to me! Scruples Blow Dry Spray– I’ve been using this spray for literally years and I swear by it. My favorite blow dry/heat protectant/leave in conditioner spray. Ps. Smells amazing. I also linked my favorite perfume, Burberry Brit- for all you ladies who love a clean, light, feminine scent. This ones been my go-to for years! One more thing I linked is Rodan & Fields Hydration Serum. If you have dry as f skin, try it out! I really like it! If you’re wanting to try Babe Lash or Beauty Counter, please drop me a comment or DM on Insta and I’ll give you my distributors contact info! They’re so helpful.